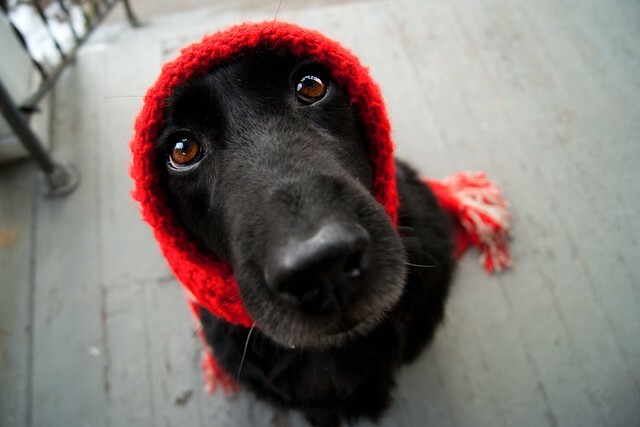 Little Red Riding Hood. :) I <3 you, Dahlia! I love this photo! Her eyes peer right into you!